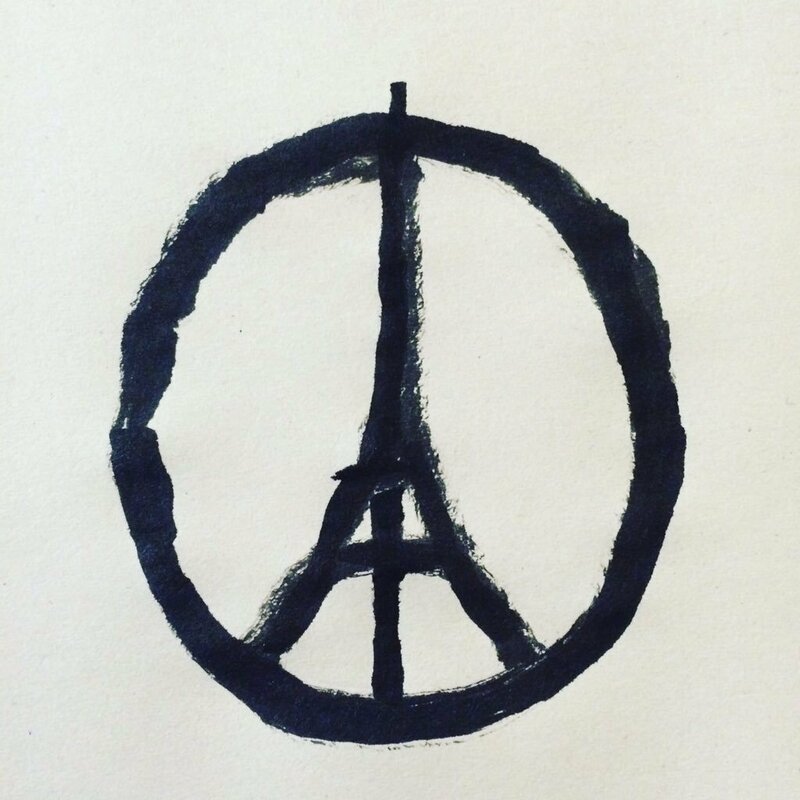 Like so many around the world tonight, I’ve been glued to reports from Paris, gripped by the horrific events unfolding there. Just a few short weeks ago we were sitting on that very canal near where so many innocent lives were lost, and it’s hard to reconcile the peaceful quiet of that day with the carnage being reported on the news. It’s almost impossible to imagine these atrocities happening in such a beautiful city. Taxi drivers in Paris turn off their meters to shuttle people to safety. Thousands sing the French national anthem during stadium evacuation. Standing in solidarity with the people of Paris, landmarks across the globe, including the World Trade Center, are lit in the colors of the French flag. 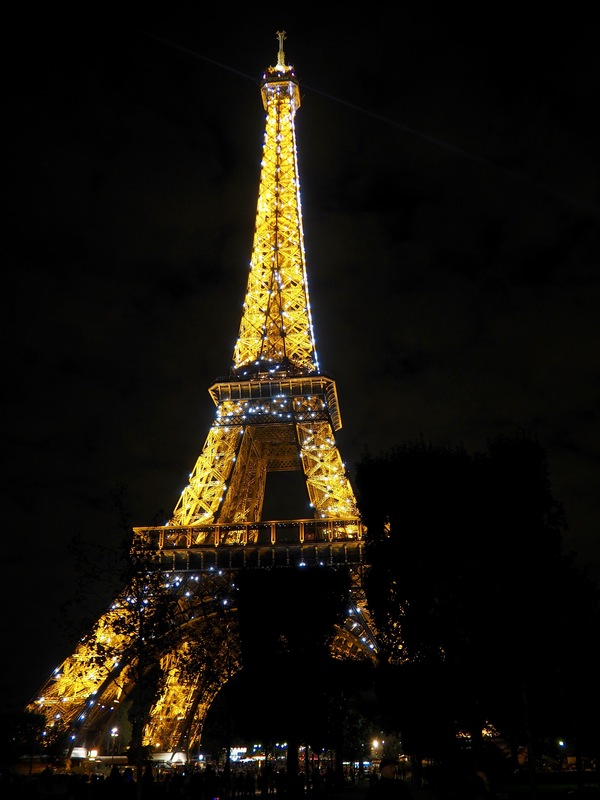 People from all over the world share messages of love and support for the city of lights. Life is fragile, as we are witnessing on the news. Don’t give the villains of this story a name, but remember the names of those we lost. Look at the outpouring of love and support coming from people all over the world and use this moment to spread light and to tell those in Paris that we are standing with them. Paris je t’aime. How beautiful, thank you for taking the time to share the good things that have happened. You are very insightful to have brought it up at all, and you are right: those things have more meaning and value in them than the hateful events that came before. Thank you for the kind words, Mica. This post was, more than anything, for my own sanity. With everything that has been happening, I needed to remember that there is still so much good in the world.